Metallodetal-S machine-building enterprise can execute the various orders connected with different processing of metals. The most popular is turning of metals. Processing on lathes is rather widespread, and enjoys considerable popularity at customers. 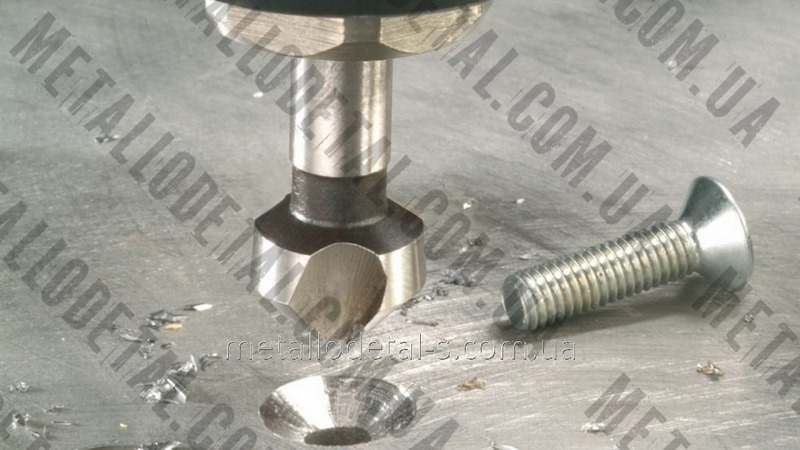 Turning and milling processing of metal allows to spend very economically material and to receive the most various details which can be used in all spheres of human activity. Production of shaft occupies first-priority niche in mechanical engineering. The technology operations performed by means of turning. To carry out production of step shaft. Turning on machines with ChPU demands use first-class the equipment. Only then it is possible to guarantee high-quality performance of all works, and high precision of production of details.